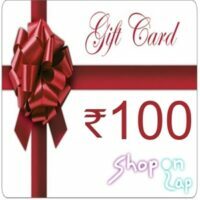 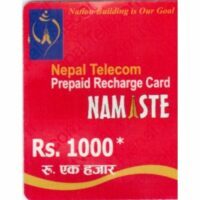 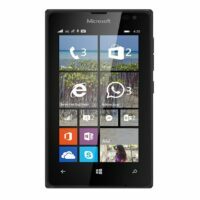 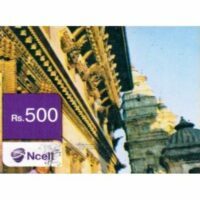 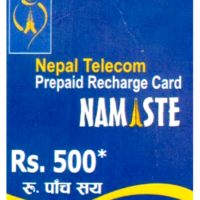 Ncell Users can grab free gifts daily from Ncell by dialing 17100. 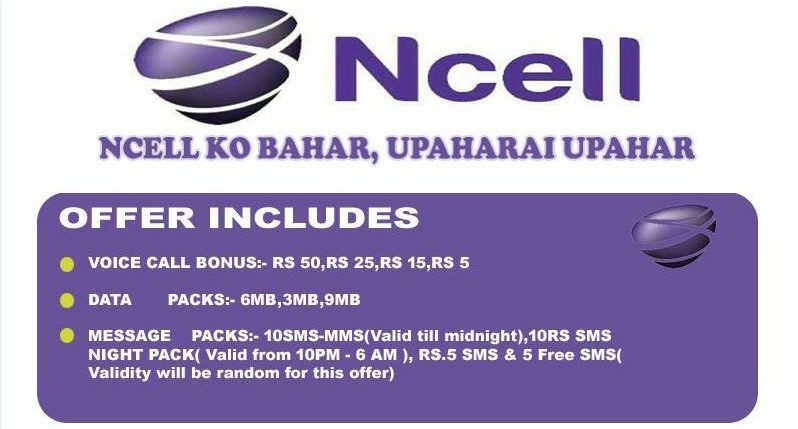 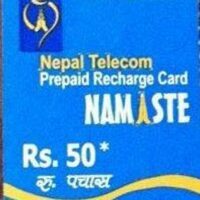 It is called a Ncell Uphar Offer where you will get offers such as sms, mms, data packs free of cost everyday and can be availed till the same midnight. 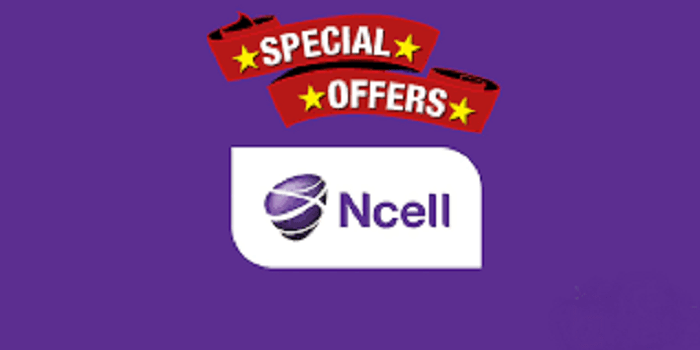 Don’t let the offer go dial now 17100 from your Ncell number to get a gift today. 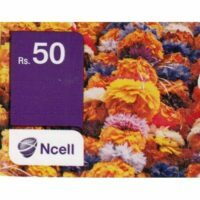 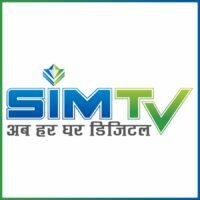 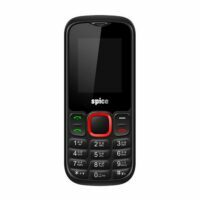 Note: You should send an sms by typing R to 17100 to deactivate the service and get new offer otherwise you will get the same offer for 90 days from Ncell.